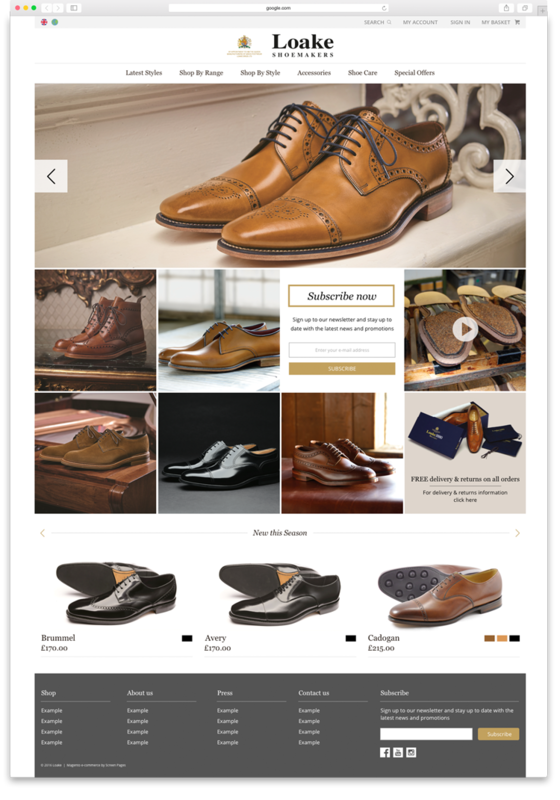 Loake, the classic English shoemaker, recently launched a new responsive site on Magento 2.1. The site was designed and developed by Screen Pages, a leading Magento Enterprise Solution Partner based in the UK. Loake has been making traditional English shoes since 1880. Today, five generations and more than 130 years later, Loake continues to design and produce fine, handmade shoes. The company exports to more than 50 countries and has become a favourite with discerning customers worldwide. 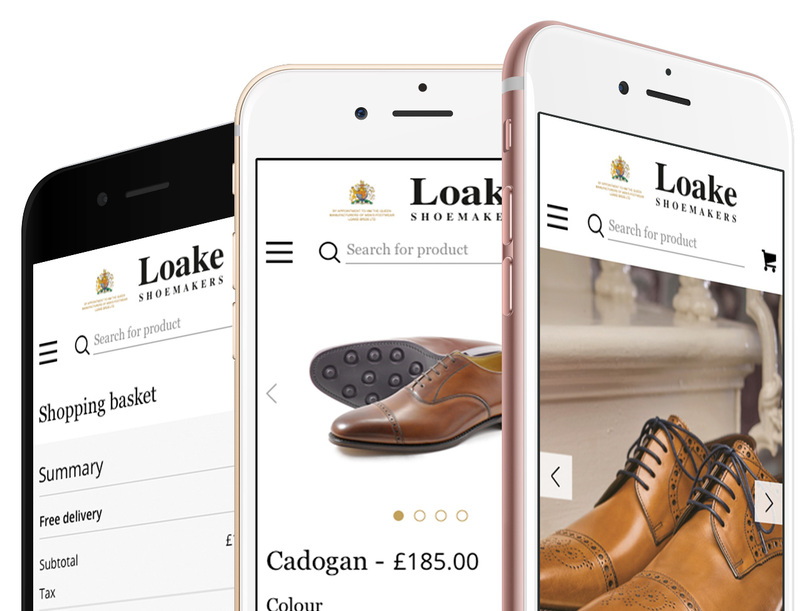 Since Loake launched their Magento 2 responsive site on the 21st of December 2016, conversion rates on mobile have increased by 96.05%, and transactions have increased 81.82% compared to the same period last year. Overall, across all devices, conversion rates have increased by 44.60%. The Project was completed in less than four and a half months.